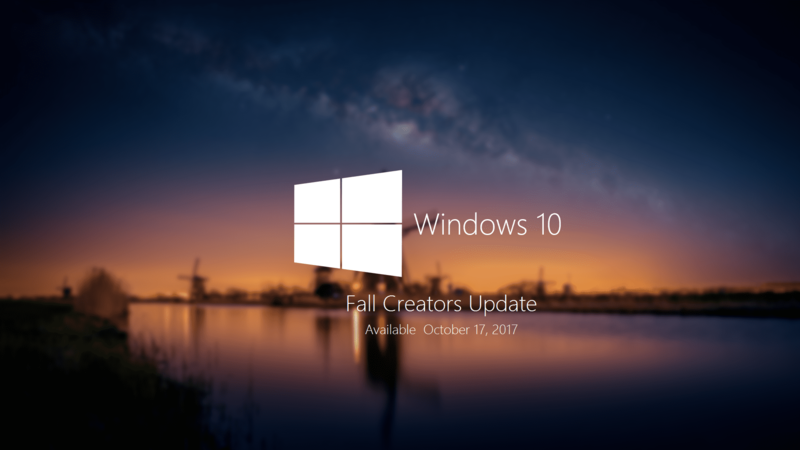 The upcoming Windows 10 Fall Creators Update is set to take off on October 17, 2017. We have been covering some of the new features that come with this huge update ever since the Creators Update was officially released, such as GPU Usage Tracking, Controlled Folder Access for Anti-Ransomware, Emoji or Windows Defender Exploit Guard. But there will be a lot more new features coming our way from Microsoft. Here is a list of new features that you will see in this up coming version of Windows 10. OneDrive Files On-Demand – View and access your OneDrive files in File Explorer without using disk space. Pin contacts to the taskbar – Pin your top people to the taskbar for one-click access by Skype or Mail. Drag and drop files to share – Drag files directly onto contacts in your taskbar to start an email, or share directly to your contacts via the share picker. 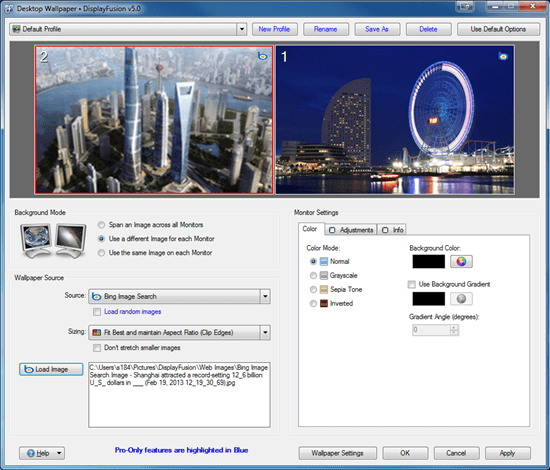 Touch keyboard on PC – The one-handed touch keyboard provides shape writing, dictation, and enhanced text prediction. Pin your favorite websites to taskbar – Pin a website to the taskbar from Microsoft Edge for instant access. Ransomware protections – New protections in Windows Defender Antivirus help safeguard against malicious apps and threats, including ransomware. Fluent Design – The UI for Start, Action Center, and Microsoft Edge includes Acrylic Material – a cool, translucent effect. Connect to iPhone/Android – View a website or Office doc on your iPhone or Android phone and move to your PC with one click. Story Remix – Add 3D effects to your photos and video clips complete with soundtracks, themes, and transitions. Improved battery life with power throttling – Save up to 11% in CPU power consumption by throttling background apps. Currency converter in Calculator – An international currency converter is built into the Calculator app, including an offline mode. PDF-based forms in Microsoft Edge – Fill in PDF-based forms within Microsoft Edge and make notes directly on PDFs. View Mixed Reality – Through the world-facing camera on your PC, you can see 3D objects mixed into your actual surroundings. Get web search results in Cortana without opening your browser – Cortana pane will expand automatically with results. Better storage management – Files can be automatically deleted in your Downloads folder after 30 days. Support for 3D in Office apps – Easily insert a 3D object into a Word, Excel or PowerPoint file. Emoji 5.0 – Cool, new and improved emoji designs display more consistently on other platforms. Improved pen experience – Scroll with your pen, select content more efficient, and get help finding a lost pen. New handwriting experience – A handwriting panel features more gestures, easier editing, emoji and improved handwriting recognition. New gaming features – PC gamers can stream games using Mixer and get better performance using Game Mode. 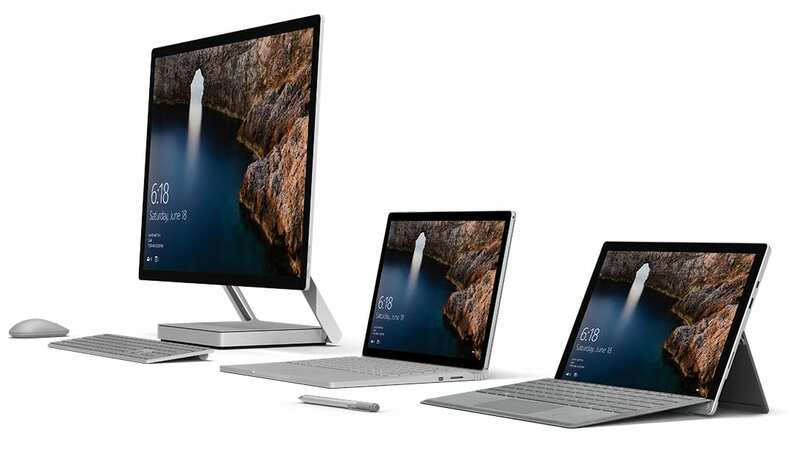 Microsoft even set up this poll for you to pick top 3 features of the Fall Creators Update that you are most excited about by September 15, 2017. Here are my top 3 picks if you are interested. I am surprised that I like emoji that much. What are yours? Feel free to vote if there is anything on the list that gets you excited. I’ll be honest here. As someone who is gaming with iGPU, I did got kinda exited when I first heard about Game Mode and how it would come with the Creators Update. Not again! It was a massive let down for me. I won’t get my hopes up this time. Update: While game mode still doesn’t work with most of my games, I noticed a general FPS boost which is nice.